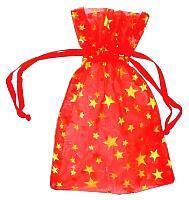 RO33RG: Red organza pouch with Gold Stars 2.75 x 3Lorena Weppler2018-06-28 https://www.ravenandcrone.com/catalog/images/red_organza_pouch_ro33rg_tn.jpg This is a high quality pouch. It is exactly like it is described on their website. 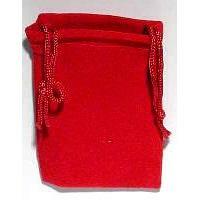 RV46R: Red Velveteen Bag 4 x 5.5 inchLorena Weppler2018-06-28 https://www.ravenandcrone.com/catalog/images/velvetenn_bag_red_rv46r_tn.jpg This is a high quality pouch. It is exactly like it is described on their website. 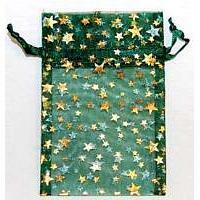 RO33GG: Green Organza Pouch-gold stars 2.75 x 3Lorena Weppler2018-06-28 https://www.ravenandcrone.com/catalog/images/green_organza_pouch_ro33gg_tn.jpg This is a high quality pouch. It is exactly like it is described on their website. HCHAFW: Chamomille Flower Whole 2ozScott Hall2018-06-20 https://www.ravenandcrone.com/catalog/images/chamomille_hchafw_tn.jpg Works good for me in Pie Sufla fluff to get off Opioids and stay off ! 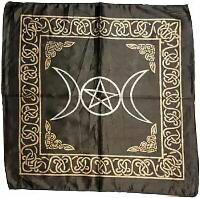 RASC96BLK: Triple Moon Pentagram altar cloth 18x18 Black rayonScott Hall2018-06-20 https://www.ravenandcrone.com/catalog/images/black_triple_moon_pentagram_altar_cloth_rasc96blk_tn.jpg folded in for the still under teahouse / Emma Watson seems to like!